There has been a lot of debate in the past around whether the poker is predominantly a skill or luck game. Anyone who plays poker will tell you that there is no denying the impact of both skill and luck when playing poker. However, it has been seen that only the smartest players can survive in this game. Texas Hold’em is also dependent on both luck and skill but over time, the smart players always outlive the lucky ones. 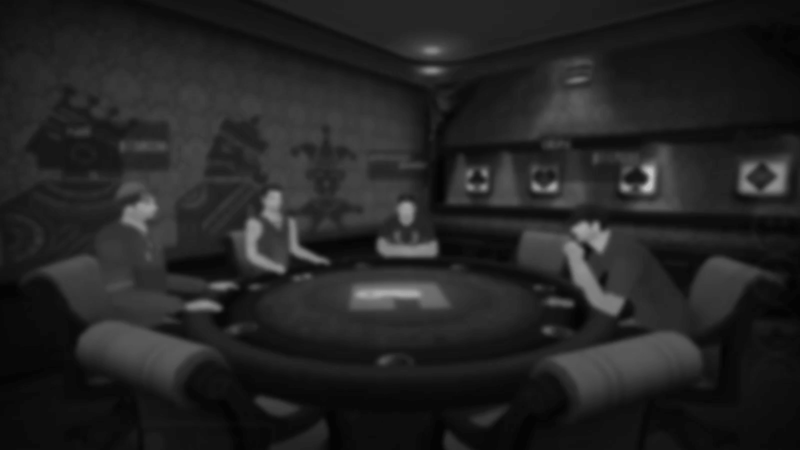 For you to survive Texas holdem poker hands, you have to approach the game as a test of skill. You must show discipline, strict financial management, emotional control and bankroll management. All these are quite intellectually tasking, and you also need to practise often to make sure that you get even better. In a recent study carried out on players who participated in the WSOP tournaments, it showed that skillful, smart players outperformed players that were classified as unskilled with an average ROI difference of over 30%! This shows that Poker depends on being smart rather than just lucky. Think of Texas holdem poker hands as a business decision and you realise how much of intelligence and risk management is done before you play a hand. You also need to observe your opponents and read their temperaments before making decisions, esp when you are playing Poker online because it needs pretty high focus to understand the gaming pattern of your opponent when you are not seeing them face to face. Sometimes your mathematical calculation skills could be the difference between winning or losing at poker. Even if you count the cards on the table, it doesn’t tell you which cards are with what player. The best poker players use mathematical analysis and probabilities to predict what their opponents are holding and apply this to their game. Even when you are playing poker online, there is still a need to calculate how a Texas holdem poker hand will turn out. Bluffing is an integral part of poker game and you have to be able to read people well when they are being dishonest about their funds or what hands they have. It takes a lot of smartness to be able to read what a person is thinking. This requires reading them, catching their tells and improving interpretation of non-verbal cues, even the slightest one. Poker is truly a survival of the smartest because you have to do a lot of calculation internally. Not just counting cards but evaluating scenarios without saying anything or showing facial expressions. This is a skill that is most handy during negotiations and a serious skill that only the smartest people possess. Poker game helps you face different opponents and assess each one on his merits and weaknesses in order to win Texas holdem poker hands. Being smart and skillful are some of the most underrated characters of poker game players and especially if you want to survive playing poker online, you must possess both traits in a good measure.